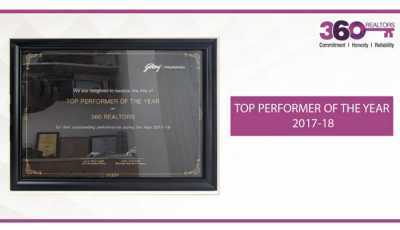 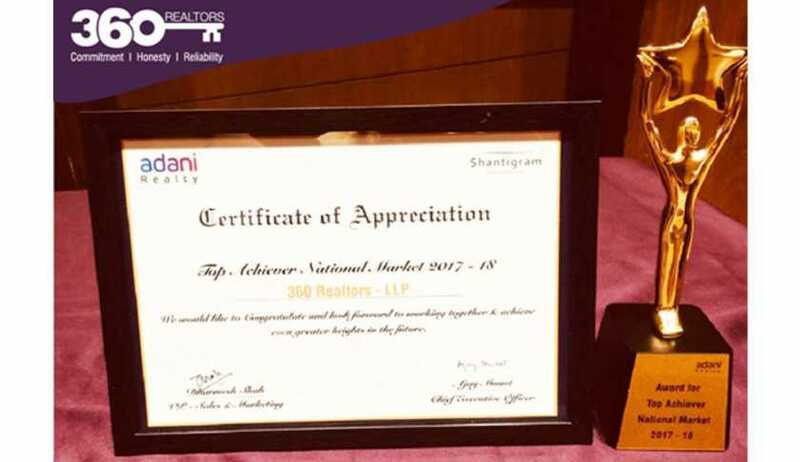 For the year 2017-18, 360 Realtors have received a Certificate of Appreciation as the ‘Top Achiever National Market 2017-18’ from the Adani Realty Group. 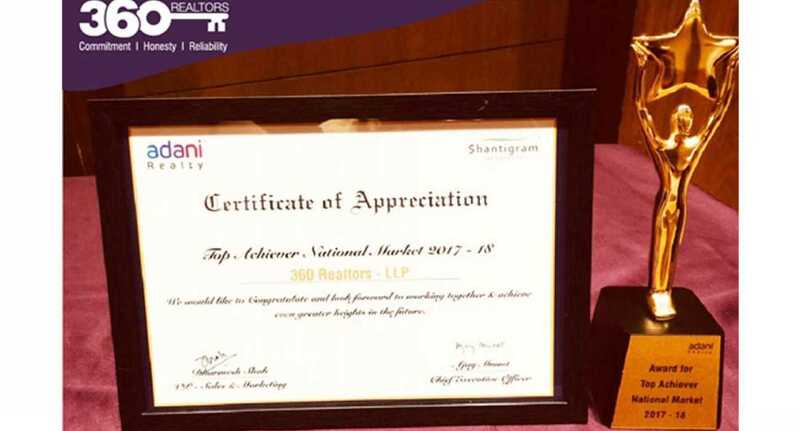 The certificate has been presented by Mr. Ajay Munot, CEO, Adani Realty and Mr. Dharmesh Shah, VP – Sales & Marketing, Adani Realty. 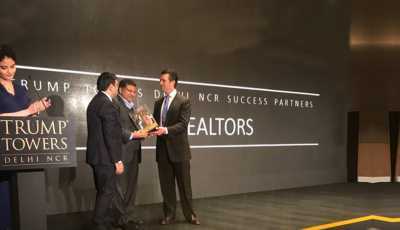 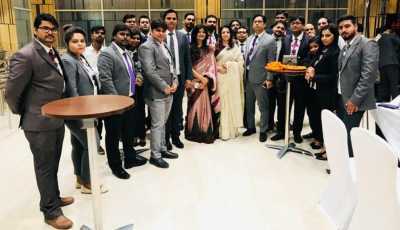 360 Realtors and Adani Realty look forward to working together and achieve even greater heights in the future. 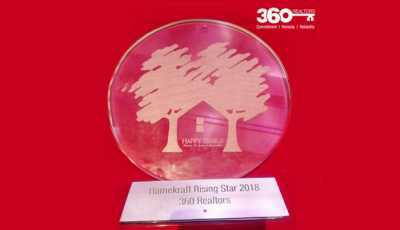 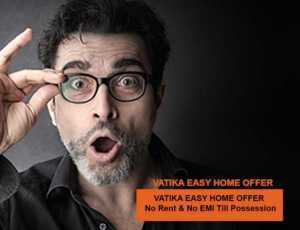 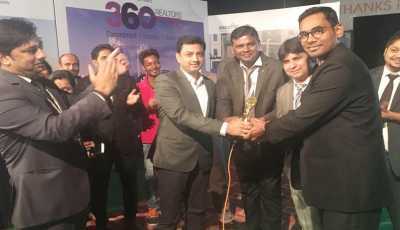 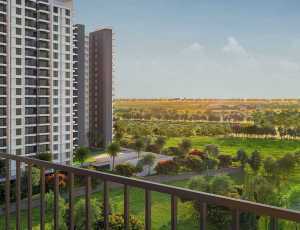 We at 360 Realtors stay committed to achieving newer milestones in real estate consulting in India and beyond. 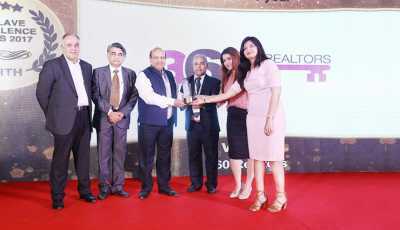 We strive to associate and synergize with more real estate groups while further strengthening our association with our existing associates.